Crochet lovers, do you ever find yourself with a finished project, but it just doesn’t look complete? You stare at it and can’t figure out what needs to be done with it. Maybe the missing part is to add crochet edging to complete your pattern. 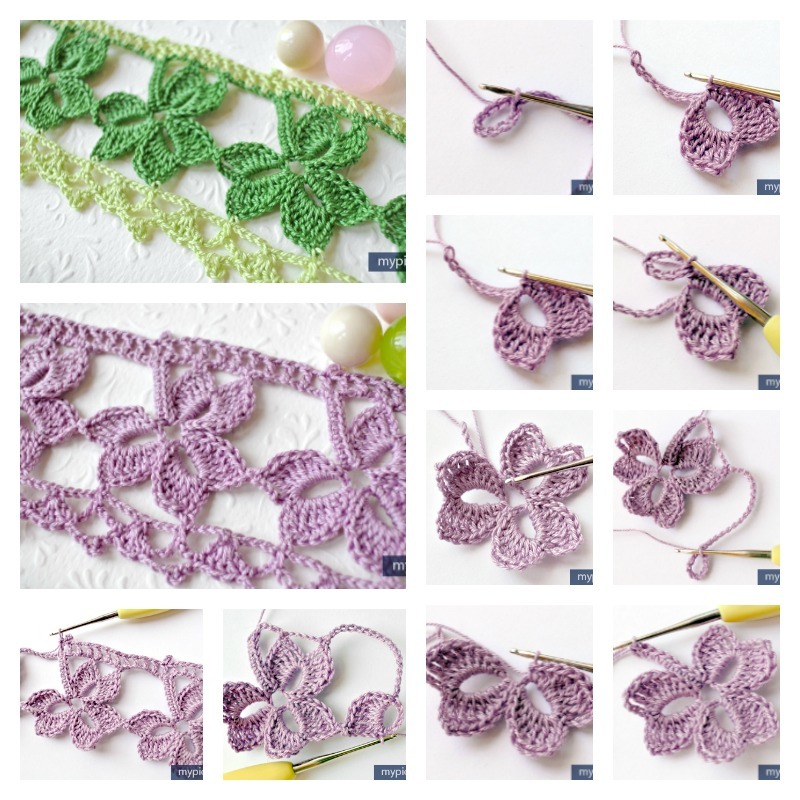 If so, here is the beautiful free pattern to crochet trefoil lace edging. Simple crochet edging can be added to just about any project (clothing, linens, pillowcases, baby blankets, afghans, scarves etc) out there. And with the abundance of beautiful crochet threads in many different colors, you can make edgings and insertions in any color you choose. It makes your design look complete and a bit more sophisticated. Check out the link below photo to get the free pattern to learn how to Crochet Trefoil Lace edging.